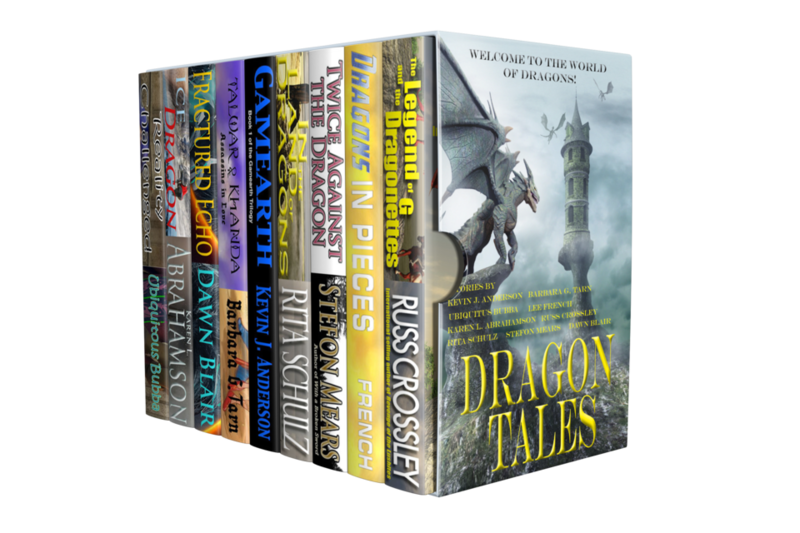 Dragons have been part of myths and fairytales for thousands of years. In this collection of stories you will discover the legends behind these fantastic creatures are far stranger than you ever imagined. Discover dragons in the Slivery Kingdoms, discover dragons in a role playing game that becomes all too real, meet a young girl transformed into a dragon, and cheer for the bold knights striving to vanquish these fire breathing monsters to win the hand of a princess. These and other exciting legends have been brought to life by these talented authors.